Today, Lenovo launched three new smartphones along with a new smartwatch in China. The company hyped the Lenovo S5 as the Redmi Note 5 Killer but looking at the specifications of the S5; it seems the company hyped the phone way too much. The device looks very similar to the OnePlus 5T from the rear as it has the same dual-camera setup design and rear-facing fingerprint scanner. In fact, the 18:9 display on the front also makes it looks a lot like the 5T. Starting with the design, the phone has a unibody metal design, and it is made up of 6000 series aluminum. Due to nano-injection molding, grinding, sandblasting, diamond trimming and anodizing, the metal has a very smooth touch. Also, since the phone has rounded corners, it will be pretty comfortable to hold in hand. Since the phone has an 18:9 aspect ratio, the Lenovo S5 packs a larger display in a smaller footprint. So, despite having a 5.7-inch display, the phone is easy to hold and operate single-handedly. The 3.5mm headphone jack is present on the top whereas the USB Type-C port is on the bottom, along with the speaker grill and primary microphone. Coming to the specifications of Lenovo S5, it features an IPS 5.7-inch 18:9 display with a Full-HD+ resolution (2160x1080p). There is a 2.5D curved glass on top. Snapdragon 625 powers the phone which is an octa-core chipset which is impressive regarding efficiency and power management. Still, it is more than a year old chipset, and it is really funny how the CEO of Lenovo hyped the device by saying that it will be the Redmi Note 5 Killer (RN5 features Snapdragon 636!). 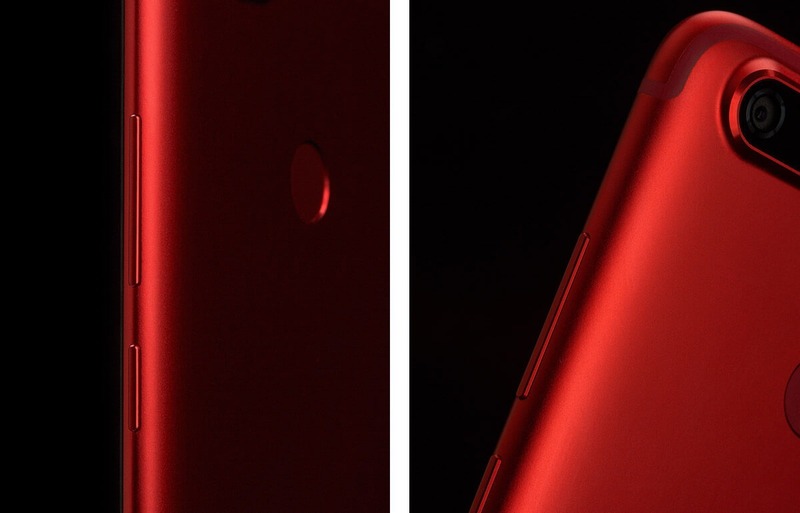 On the rear, there is a dual camera setup that includes dual 13MP cameras, both with f/2.2 aperture. The camera setup includes a monochrome sensor and an RGB sensor. On the front, there is a 16MP camera with f/2.2 aperture. The front camera is for facial recognition too. The rear camera can shoot 4K videos while the front camera can shoot up to 1080p videos. There is a 3,000mAh battery under the hood. Android Oreo runs out of the box with the ZUI 3.7 skin on top and more interesting is the fact that there are no on-screen buttons as the phone features U-Touch screen gestures. The Lenovo S5 will be available to buy in China from March 23.